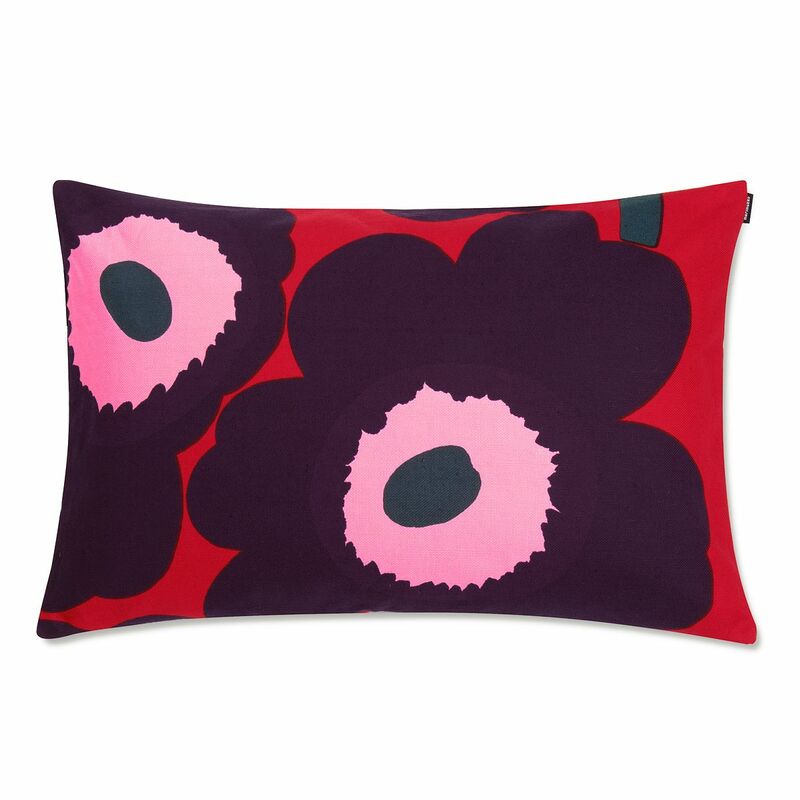 More about Marimekko Unikko Red / Plum / Pink Lounge Throw Pillow Use Maija Isola's poppies to add a pop of color to your home this season. 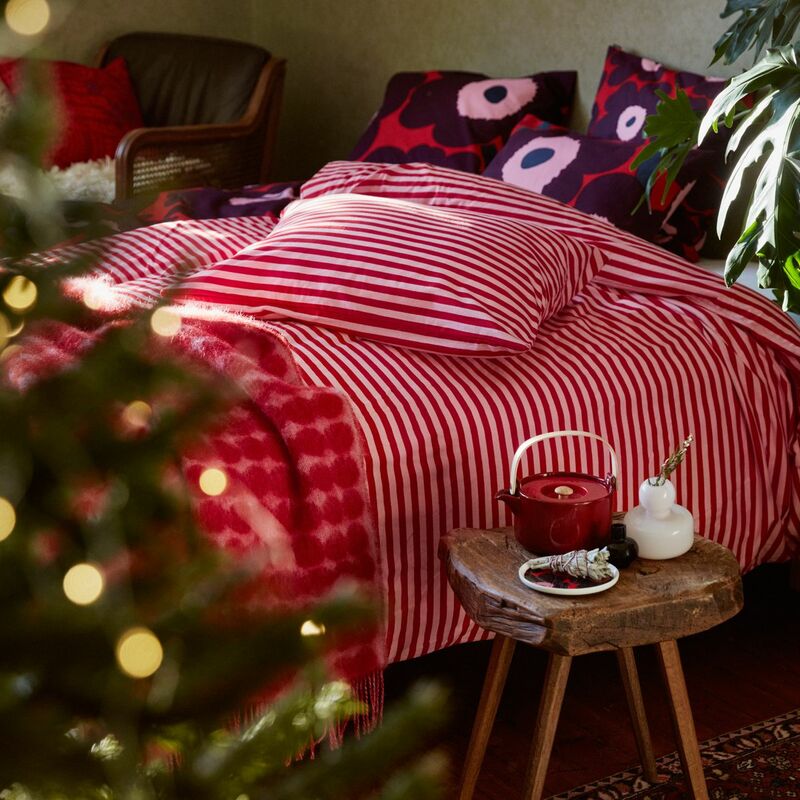 The iconic 1964 pattern is revived in a festive yet fresh new colorway of red, plum, and pink. Made from heavyweight 100% cotton, the cushion cover can be easily removed from the included insert for machine washing. 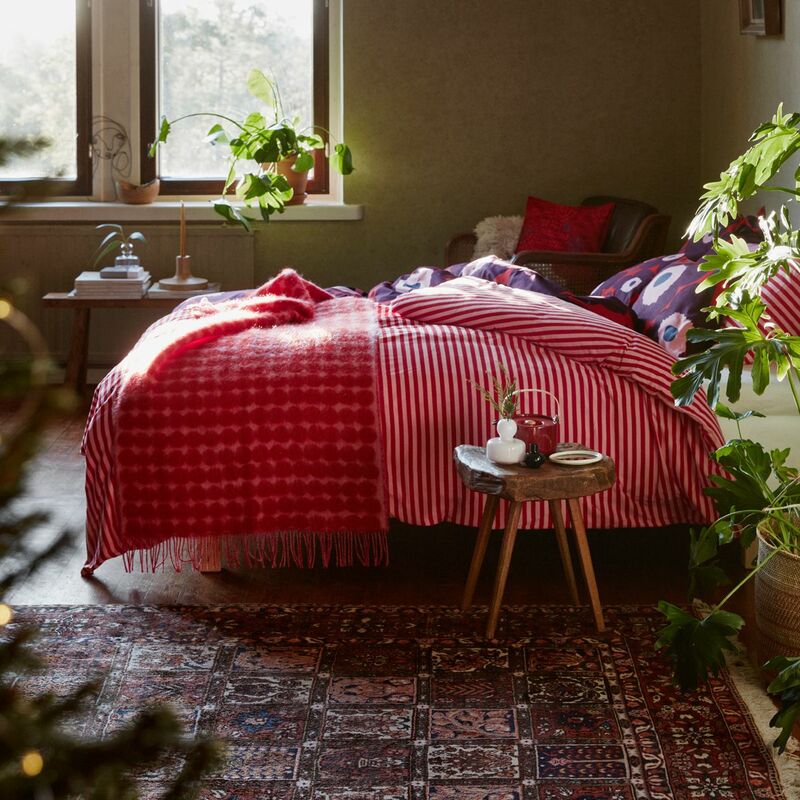 The long "lounge" style makes it equally suited to the living room as the bedroom for timeless, versatile style. 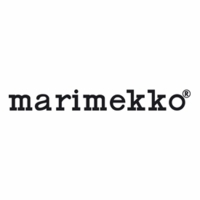 I love this Marimekko pattern and it goes in many settings. ProsAttractive Unniko pattern. Nice large size that can be used as back "bolster." Substantial (firm) pillow insert.